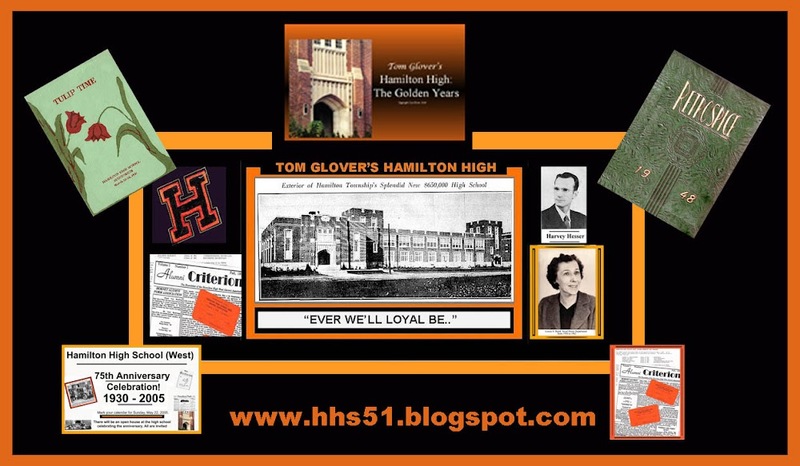 Hamilton High: "EVER WE'LL LOYAL BE": 1943: They ActuBought a Jeep! 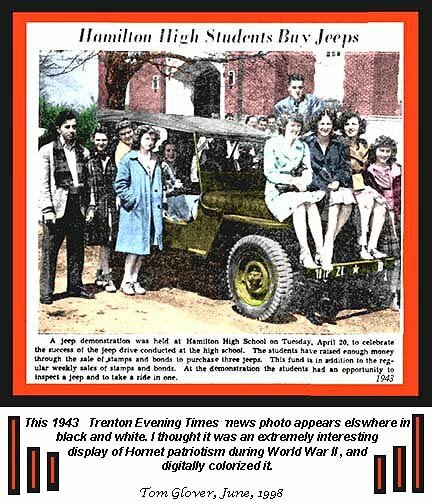 Back in the years when right or wrong, Americans supported their president, the class of '43 garnered all their plentiful resouces and worked to buy a jeep for Uncle Sam. This was originally a black and white photo from the Trenton Times, but thanks to computer technology, I was able to colorize it. It certainly is an historic gem.